I prefer using dumbbells for chest press, not just because the barbell is more restrictive and hurts my shoulder, but I feel that dumbbells are more efficient as it forces you to balance and stabilize the weights, utilizing more muscles throughout the exercise. 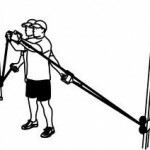 Here you want to make sure you go low enough (pretend you are using a bar) so that the weights almost touch your chest, and squeeze at the top. This will hit the upper part of your chest. Lie down on a bench with about 45 degree angle, take one dumbbell in each hand, bend your elbows so that your hands are by your shoulders with your palms facing your feet, and use your chest muscles to press the weights up and back down. 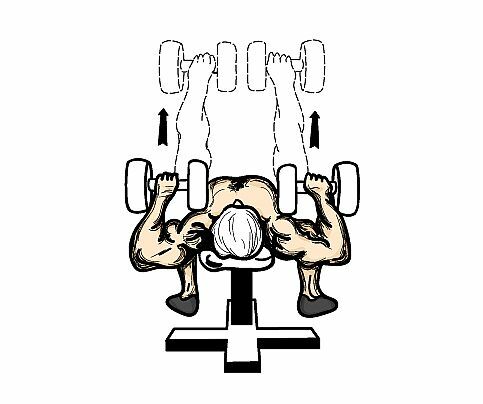 Alternatively, you can also do decline dumbbell presses which will hit your lower chest. This basic exercise really is the best, as it works not only your chest, but your shoulders, core, back and arms. Get into pushup position, with your weight evenly distributed between your toes and your hands, with your legs, hips and back in a straight line. Lower and raise your body by bending your elbows, making sure that your arm angle is 90° at the bottom of the movement. If you want a greater challenge, try doing decline pushups with your feet raised on a bench or a stability ball, which places greater strain on your chest muscles. Or try diamond pushups, with your hands together. Alternatively, if you are not strong enough to start on your feet – get down on your knees and work your way up! 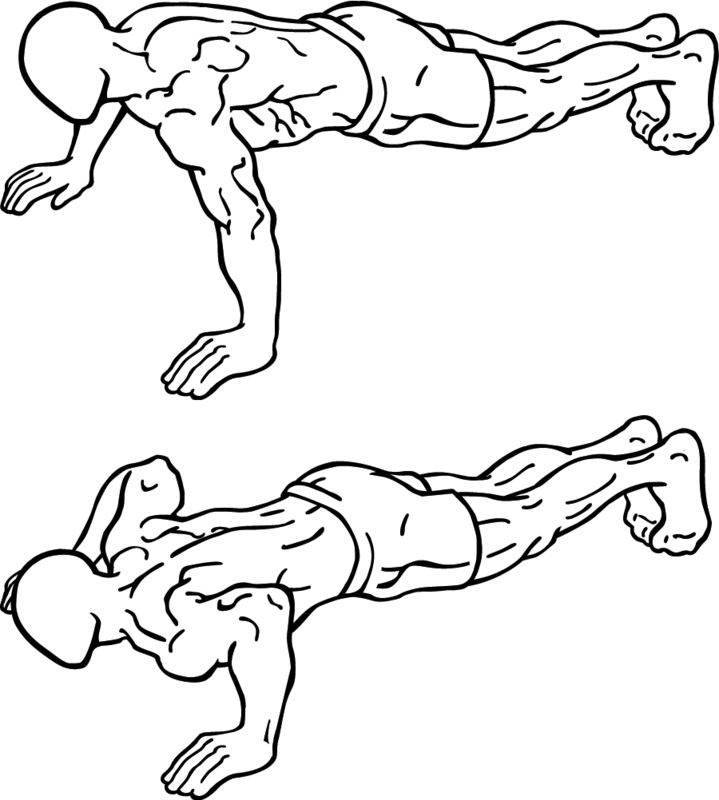 This is a great exercise for the upper chest close to the collarbone. I like using cables as I really feel it hits my chest and I’m able to control the movements, which are under constant tension. Set the cables at the bottom setting, grab the handles, holding your arms out by hip level and slowly pull up the cables up and together in front of you. You can place your feet at a normal stance (utilizing more core) or place one foot in front of the other. 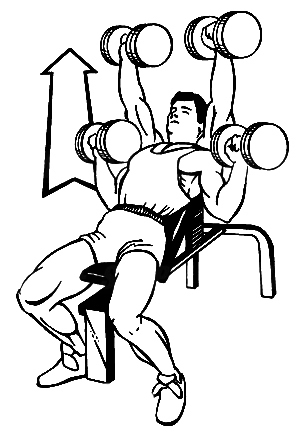 If you want to hit lower chest, you can place the cables up high and do high to low cable flies. With your back against a horizontal bench, take one dumbbell in each hand, and extend your arms straight ahead of you with your palms facing each other. Making sure not to lock your elbows, open your arms, and bring dumbbells together in hugging motion until dumbbells are nearly together. Repeat.This works both your inner and upper chest. Whether on the incline or lying flat on the bench, these are efficient. 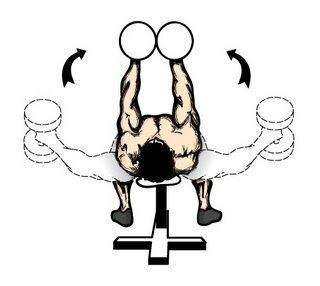 For those of you who read my favorite exercises for back, you noticed I also included the pullovers there. This exercise can work both the chest and the back but is really more known to work the chest. 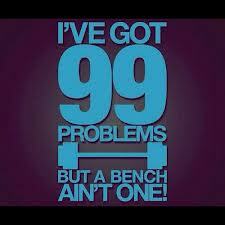 Lie on a flat bench with your knees bent and feet firmly on the floor, grab a single dumbbell with both hands. Extend your arms so that the dumbbell is held directly over your face. Keep your elbows primarily straight with only a slight bend in your elbows (I like to keep my hands as straight as possible without locking them) and lower the dumbbell behind your head. Continue lowering the dumbbell down until your arms are near parallel with the floor and then bring the dumbbell back up to starting position. 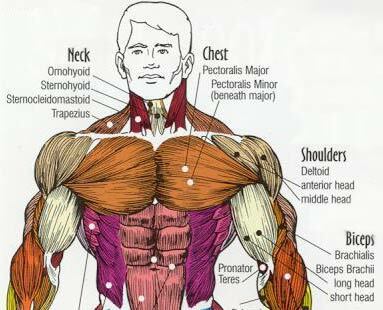 The pullover primarily works your pectoralis major.